Day 4 features tracks from Carrie Underwood, Willie Nelson, Emmylou Harris, Jo Dee Messina (with Tim McGraw), and Clint Black. My favorite artist to come along this century, and by a healthy margin. “Blown Away” is the perfect marriage of an interesting narrative and a vocalist with a peerless power. Underwood doesn’t get lost in a big pop production, like so many lesser singers do. She fills in the blanks of a deliberately vague storyline with her choices as a singer, raising the stakes by making clear the severity of the abuse that is only hinted at in the lyrics. 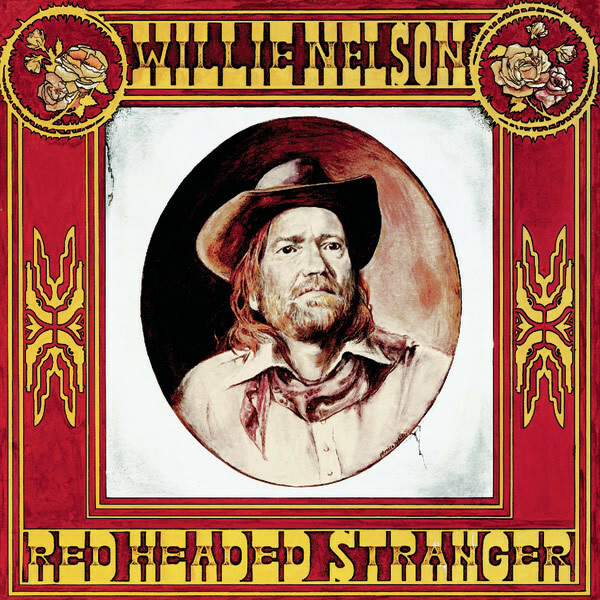 What I love most about “Blue Eyes Crying in the Rain” is also what I love most about “She is Gone,” another favorite Nelson track of mine: his distinctive guitar work. For me, the sound of his acoustic guitar has so much presence that it functions as a duet partner for him. He may not have written this song, but between his vocals and his musicianship, he takes full ownership over it. A bluegrass Simon & Garfunkel cover that is made powerful through its deliberate simplicity. 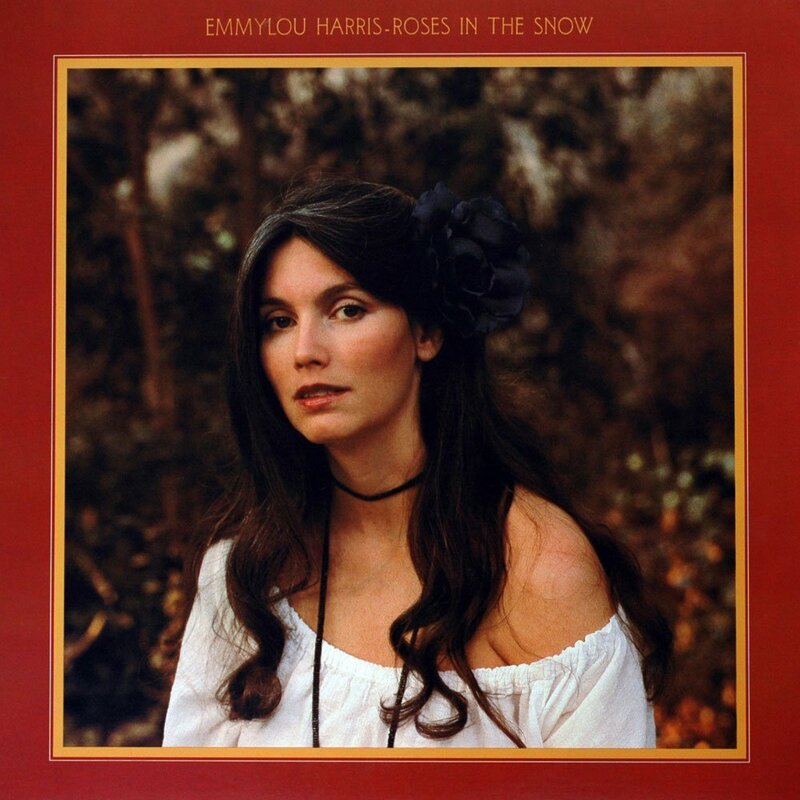 Emmylou Harris strips the song down to its fundamentals, making the original sound too busy in comparison. In doing so, she brings the stark loneliness of the song to the surface, stripping it of its layers of defense mechanisms. It becomes a desperate plea of homesickness in her hands. Jo Dee Messina’s best songs have always showcased optimism and resilience. Usually it’s been an uptempo showcase, but “Bring On the Rain” demonstrates her ability to express the same themes in a ballad setting. Tim McGraw’s harmonies reinforce her performance without getting in the way of it. Clint Black is a great singer in the Merle Haggard vein, with a lyrical cleverness that is reminiscent of Roger Miller. Sometimes those two talents clash, with Black’s play on words getting in the way of the emotion he’s trying to convey. But when those talents complement each other, the results are extraordinary. “Burn One Down” is an example of his two gifts working in harmony, a song that is simultaneously vulnerable and bitter. He reveals his heartache with his vocal, but scores more than a few points of revenge with his cutting lyrics. I love Underwood and she has an amazing voice but Blown Away isn’t a favorite of mine. But she’s amazing. Blue Eyes Crying In the Rain was the first Nelson song I ever heard and is still my favorite song of his. You can’t really go wrong with any Harris song. She’s one of the best there is. Bring On The Rain is definitely my favorite Messina song. She disappeared of radio far too soon IMO. Black is in my list of top 5 all-time male country singers and Burn One Down is one of many, many great songs he’s released. For Carrie Underwood her songs that to me rank among her best are “Temporary Home”, “Good Girl”, and my all time favorite “Just A Dream”. Carrie Underwood as a whole has had very few singles I’d say were dissapointing probably just “Heartbeat”, “Something Bad” and “Mama’s Song”. Her album cuts also work very well and also show how great of a vocalist she is. I have found amoung my country music loving friends you either love or hate Emmylou,I for one am obscessed with her musical catalogue to the point where i find it hard to find a song i dont care for. However, The Boxer has always held a place in my heart as one of my top 5 Emmylou songs. A sad story song in the hands of Emmy will never disappoint. As far as Jo Dee goes, i love Bring on The Rain, but my go to is Stand Beside Me, yet again another great story song! For Messina, I still like the song that started it all for her, “Heads Carolina, Tales California”. Other favorites include “Downtime”, “Bring on the Rain” and “My Give a Damn’s Busted”. 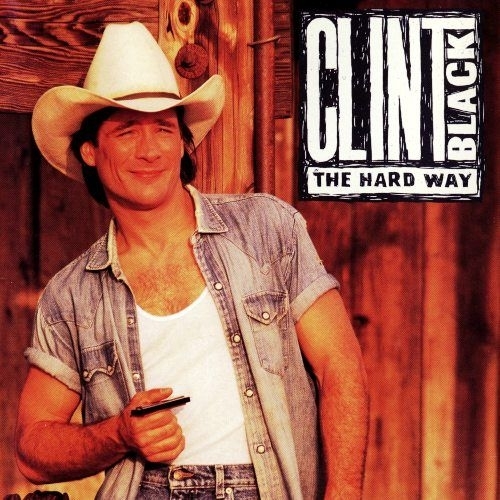 For Clint Black, I like “Something That We Do”, his duet w Wynonna, “A Bad Goodbye”, “We Tell Ourselves” and his Common Thread cover of “Desperado”. The very first song I heard that started my liking for Country Music was Clint Black’s Like the Rain. Black has a really nice country sounding voice and it’s a shame he wasn’t a bigger Star. As for Carrie, Blown Away is a great song but her Storyteller Album didn’t really sound “country”. “Killin’ Time” is and will always be my favorite Clint Black song, but “Burn One Down” is definitely in his top-5 for me. The description of Willie’s guitar as a duet partner was quite poetic, and so very true. In fact, I’d go so far to say that Willie wouldn’t be quite Willie without Trigger. Re. Emmylou Harris’ version of “The Boxer”–the lyrics about “where the New York City winters aren’t bleeding me” would sound semi-autobiographical for her because she spent part of 1968 and most of 1969 as well in New York City in the Greenwich Village folk music scene as what she calls a “struggling wanna-be Joan Baez”, with a background in the suburban South. I’ve said many times that I wished I heard what you hear in Underwood, Kevin. I always enjoy reading about what you get out of her music, even though I rarely share your enthusiasm for it. And when I do, it’s almost always for her album tracks that don’t get released as singles! She has several singles I’ve liked over the years, but I don’t own any of Jo Dee Messina’s music. I’ve just never really connected to her music, though I think she sells uptempo material like “Heads Carolina, Tails California” and “I’m Alright” far better than she sells a ballad. – Carrie Underwood: “Choctaw County Affair.” It’s one of the 25 most played songs on my iPod, and I sincerely hope it gets released as a proper single after “Dirty Laundry” has run its course. “Leave Love Alone” and “Do You Think About Me” also have pretty high play counts. Emmylou: tied between Making Believe and Boulder To Birmingham.